Are we at the top of the real estate cycle? The commercial real estate market is booming but risks are looming. The Swedish housing market has slowed down, housing construction is expected to decrease and households are heavily indebted – what would the effect be on GDP one of most important drivers for commercial real estate market - are we at the top of the cycle or have we passed it? Join Moody’s Real Estate Conference to gain the latest insights on Swedish real estate companies’ creditworthiness and financial stability, as well as understanding how environmental factors may impact credit analysis, and the trends, risks and opportunities for the bond markets this year. To access the event in Swedish, please click here. company-specific fundamentals, or our view of the sector? What are the largest risks for banks when it comes to housing market and commercial real estate? How will liquidity be supplied if investor appetite for banks’ covered bonds wanes? 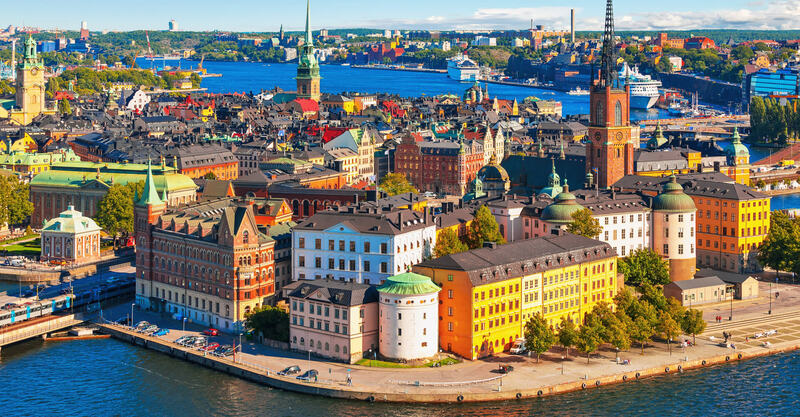 As interest rates in Europe rise as a result of reduced quantitative easing, can Sweden act independently to limit risks to households and commercial real estate? Sweden has negative interest rates, is the interest rate weapon exhausted? Will additional regulations be needed to curb household debt? What are the trends, risks and opportunities in the bond market? the opportunity to diversify into other markets and lengthen debt maturities? Companies voluntarily adopting stricter environmental frameworks to enhance their competitiveness and profitability and have favourable financing costs. 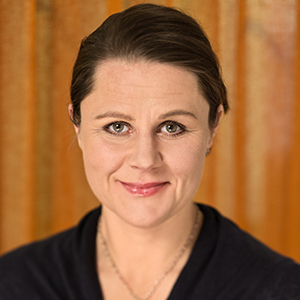 Kerstin af Jochnick took up the post of First Deputy Governor of the Riksbank on 1 January 2012 with a term of office of six years. Jochnick's term of office has been extended with six years until 31 December 2023. 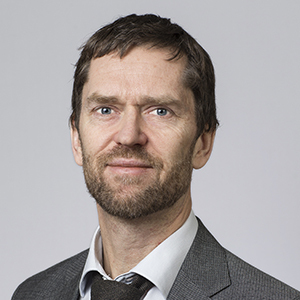 Henrik Braconier is Chief Economist and Executive Director for Economic Analysis in the Swedish Financial Services Authority (Finansinspektionen). He joined the Finansinspektionen in 2014. 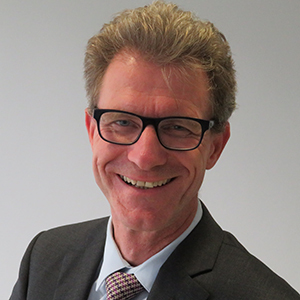 Mr Braconier leads the FSAs work on financial stability and participates in the work of the Swedish Financial Stability Council. 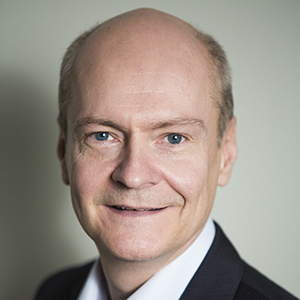 He also chairs the board of Knut Wicksells Centre for financial research at Lund University. 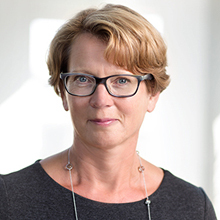 CFO of Castellum and member of the Executive management Group since 2006. Board member, Chairman of the Audit Commitee and member of the Remuneration Committee in Alligator Bioscience. 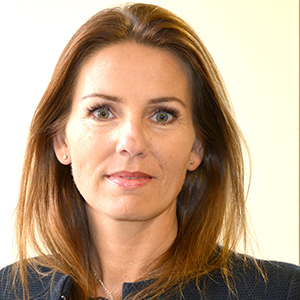 Board member of Slättö Förvaltning AB. 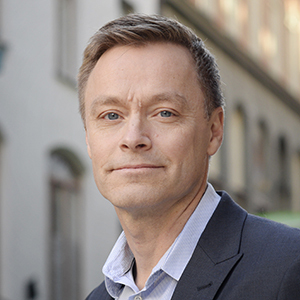 Urban Håkansson has been Head of Real Estate & Construction Swedbank since 2010. 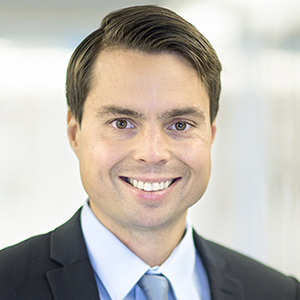 Louis Landeman is responsible for the credit analysis at Danske Markets Sweden since October 2010. From 2008 to 2010, Louis worked as Head of Global Credit Research at Credit Suisse Private Banking in Zürich, Switzerland. 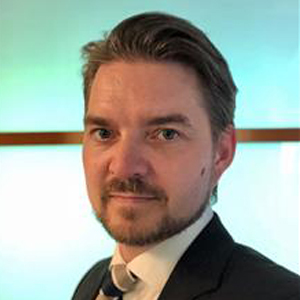 From 2002 to 2008, Louis was Head of Credit Research at SEB Merchant Banking in Stockholm. Prior to this, Louis was an Associate Director at Bear Stearns International in London. From 1996 to 2001, Louis was a Director and senior analyst at Standard & Poor’s, with responsibility for telecom companies and other corporate in Western, Central and Eastern Europe, Israel and South Africa. Louis holds a Degree of Master of Science in Business Studies and Economics from the University of Uppsala. 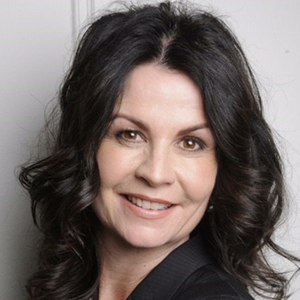 Ms. Helena Lindahl is a senior portfolio manager of fixed income representing Storebrand Asset Management, Sweden. Storebrand is a leading life- and pension manager from the Nordic Countries with asset under management of about €70bn. Storebrand has worked with sustainability for over 20 years and has a long international track record for its work in the field, one is being one of the initial signatories of UN PRI. Ms Lindahl and her team has invested in green bonds since 2012, with the aim to enhance the sustainability in their portfolio. Storebrand was one of the first investors in the green bond space and has helped develop the product and hence paving the way for the product to be a perfect fit within any fixed income portfolio. In 2015 Storebrand was one of the first international institutions who started a dedicated green bond fund, SPP Gron Obligationsfond. Head of Research at Catella. Responsible for macroeconomic research on the Swedish property market. Project manager in property market research, portfolio analysis and strategic and investment research on behalf of Swedish and international investors on the property market. CFO Vasakronan Born: 1961 Employed: 1995 Admission to the management team: 1998 Education: Master of Economics Previous experience: Newsec and property renting. Other assignments: Board assignments Akademiska Hus. After serving the French public administration in several positions (including as Senior Adviser to Valérie Pécresse, Minister for the Budget and Public accounts) between 2007 and 2012, Olivier was appointed Chief Economist of the French leading Business Association (Association francaise des entreprises privées) in the summer of 2012. He joined the Moody’s Sovereign Department in Frankfurt as Vice-President/Senior Analyst in May 2018. 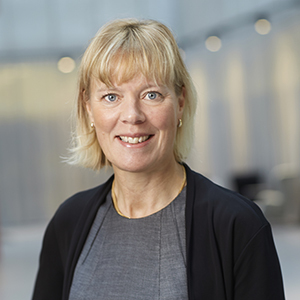 Maria Gillholm is a VP-Senior Credit Officer in the Corporate Finance team and has worked with Moody’s in Sweden since March 2017. 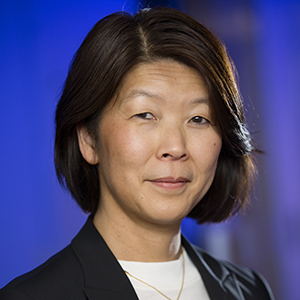 She is the lead analyst for Nordic real estate issuers. 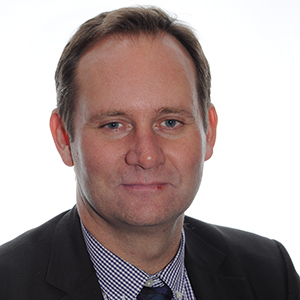 Matthias Hellstern, Managing Director, has been with Moody’s Deutschland GmbH in Frankfurt since October 2004. Matthias is Team Leader in the European Corporate Finance Group heading the Frankfurt-based analytical team focusing on manufacturing industries. The principal industries covered by his team include Auto, Capital Goods, Paper and Packaging, and Building Materials. He is also managing teams in London and Stockholm that are covering the Real Estate, Shipping and Airlines sectors. 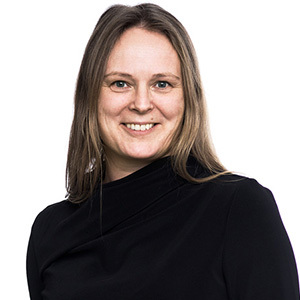 Louise joined Moody’s in November 2016, and is the lead analyst for the large Swedish and Danish banks. Prior to joining Moody’s, Louise spent nine years at Standard & Poor’s. She initially worked as a senior credit analyst in the Sovereign and International Public Finance Group, and thereafter in the Financial Institutions Group - in the midst of the global financial crisis. The last 4 ½ years at S&P, Louise headed up the rating agency’s Banking Industry Country Risk Assessments (BICRAs), the key element of bank ratings, globally.